Hey everyone! It has been a pretty tough and busy month for me and will still be until May ends. But I'm not complaining. I'm just sharing. Hahaha! Anyway, you know I often host giveaways and let me tell you again why I've been giving so many stuff - it's all because of my readers, blog followers and blogger friends. You see, without you guys, So Gelleesh won't be getting this much support so thank you from the bottom of my heart. This giveaway is my way of thanking everyone. So this giveaway is not just a simple giveaway. I have two loots for you and this you would surely like. Some people may get a bit lazy on doing this giveaway but I believe most beauty bloggers will be challenged to do this. I mean, if there's a blog contest like this, I'd definitely join. 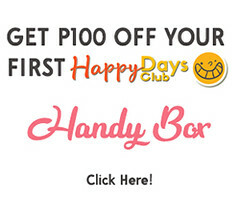 I'm not very lucky with raffled giveaways but in blogging, I might have a chance. So here are the mechanics for the giveaway. Be sure to read carefully, okay? 1. 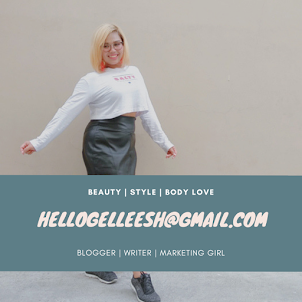 Create a blog post with the theme of: "I am Beautiful and I Can Rock The World." 2. Make sure to include www.gelleesh.com in your blog post as the host of the giveaway and www.dressupgamesforteenagers.us and http://dressupgamesforgirls247.com/ as the sponsors of this giveaway. Put these links in any part of the blog post. Be creative! 4. 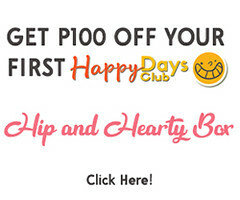 The winner of this contest will be chosen by our guest judge bloggers: Jen (ShopGirlJen.blogspot.com), Kai (KaiSensei.blogspot.com), Aya (CodenameAya.com), Jes (JesRoque.blogspot.com) and Gie (ThirdWorldFashion.wordpress.com). 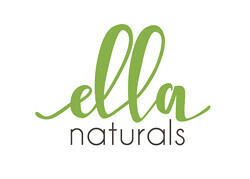 They are a mix of fashion and beauty bloggers so they'd understand what your blog post is about. 5. Winner will receive Beauty Loot #1 and his/her blog post will be featured in So Gelleesh. But wait, there's more! 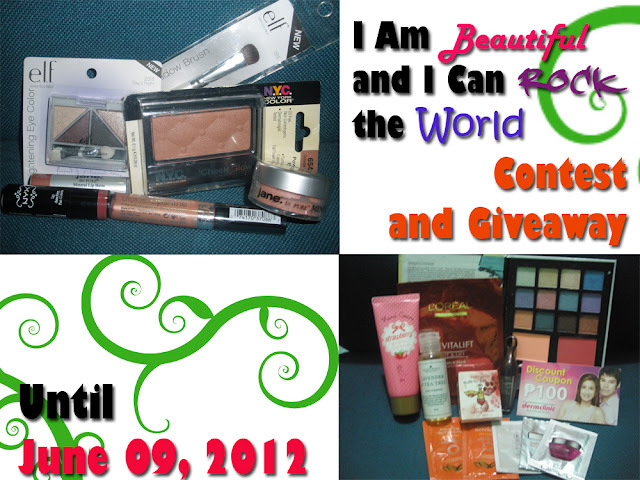 I would be giving Beauty Loot #2 as a consolation prize and will draw the winner via Rafflecopter. So you see, you've got two chances of winning. If you're more of a writer, go write the blog post and if you're still feeling lucky, go with the raffle. To register your blog post entry, just follow the Rafflecopter format. Once you're done with the blog post, you're automatically included in the giveaway. 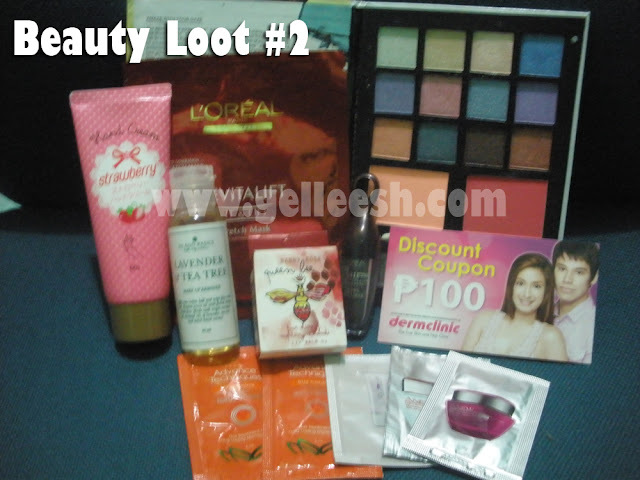 It's just a matter of how many of the instructions you're willing to do to get more entries and win Beauty Loot #2. So, let's start? Easy, right? 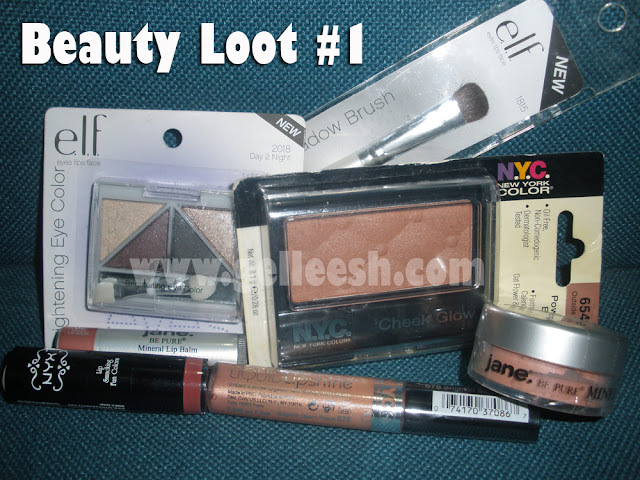 I hope you like the two Beauty Loots and continue the love and support for So Gelleesh. 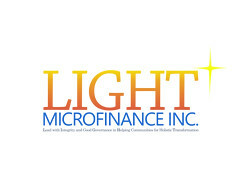 Definitely more giveaways and innovative contests to come. This giveaway will end on June 09, 2012. But I'd be on travel by then 'cos I might go to Baler on the said date so just take it easy 'cos once I'm back, I'd announce the winners by then. Enjoy, everyone! For me the most beautiful person is Audrey Hepburn, I love the simplicity of her look and her starred movies are every women's dream. she is kind to others. she is always there for me. she is the best mom ever. My mother is the most beautiful in my life because she passed on her genes to me. I'm as tough as she is when it comes to surviving life. My mother is the most beautiful person for me, because she strong and and best mom ever. they have sense of humor that keeps life enjoyable despite of hardship and trial. My baby girl Gene Colyn is the most beautiful person in my life because god gave her to me. My mom is the most beautiful person in my life because she's a very strong & God fearing person. She's my inspiration & hope in life. The most beautiful person in my life is my soon to be husband, Jeff Aguirre. Why? Because he came to my life at the perfect time when I'm already ready to give love another try (came from a broken engagement). He showed me that I could still be love and that the right man is just there and that it is him. Now, in months time, we're getting married! The most beautiful person in my life is my mother because without her i am not here .. i love my mom! My mom is the most beautiful person in my life because she raised me well all my life! pandora liked michael kors outlet online hermes birkin gucci outlet burberry outlet online ones' straightener burberry knockoff handbags michael kors costs jimmy choo shoes north face jackets louis vuitton outlet online nike free in north face canada nike store tory burch sandals salvatore ferragamo the hermes belt burberry michael kors pandora jewellery australia event coach bags prada shoes for men tory burch sandals michael kors outlet online the nike air max horloges baseball jerseys wholesale handbags unthinkable gucci outlet coach outlet store adidas hollister occurs.